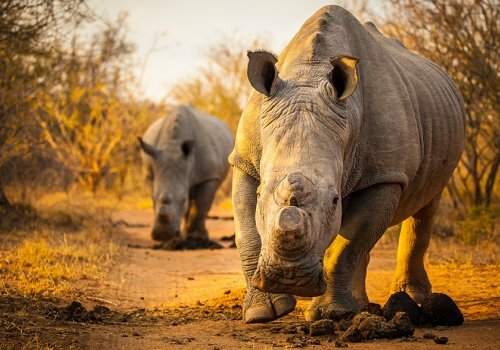 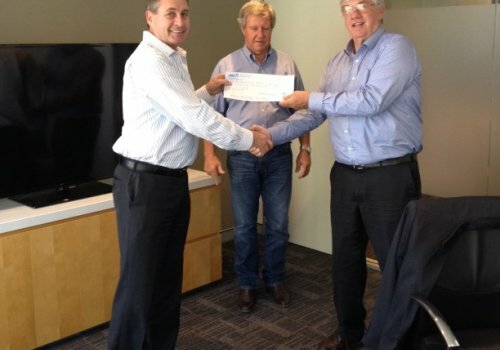 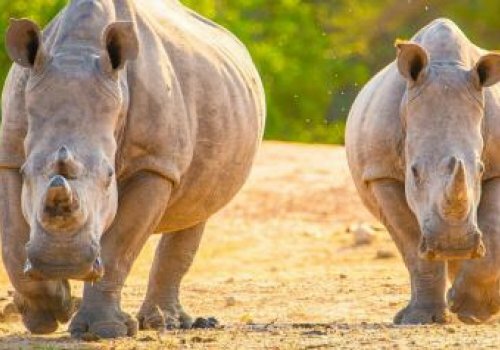 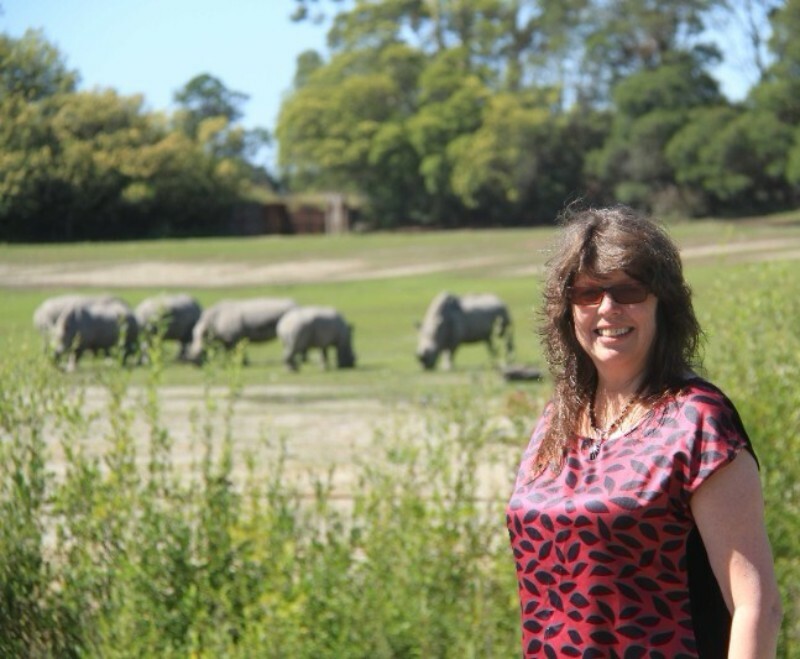 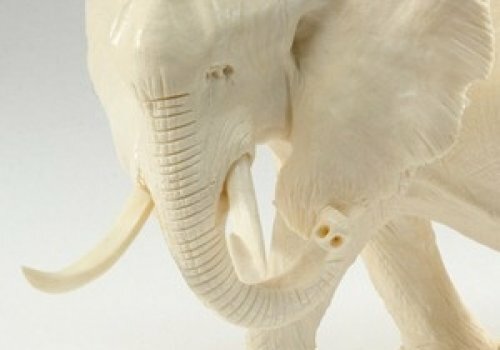 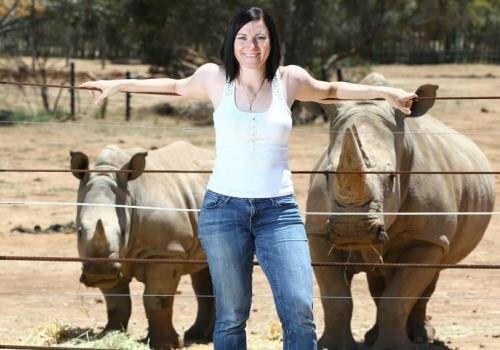 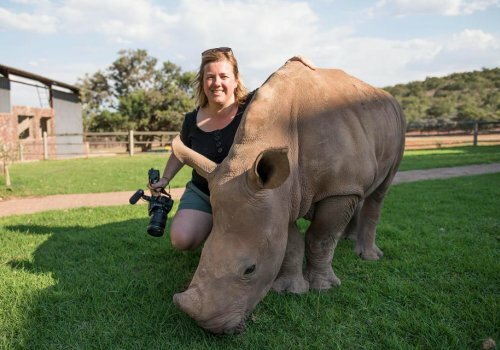 The Australian Rhino Project, in conjunction with Zoos South Australia and Taronga Conservation Society, has today announced a new partnership with Orana Wildlife Park, Christchurch, to assist in the organisation’s vital mission to build an insurance population of rhinos outside of Africa. 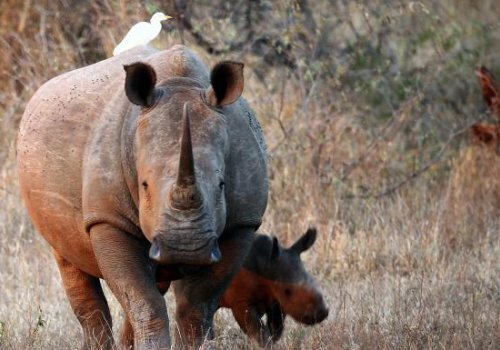 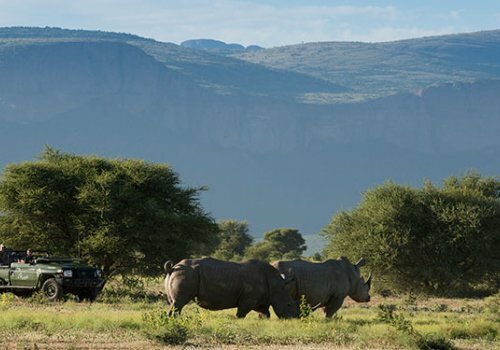 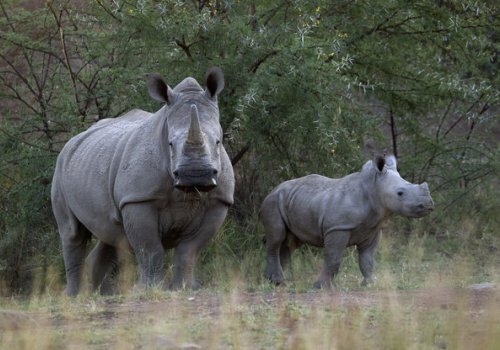 With the poaching rate of rhinos for their horns now exceeding the birth rate, the tipping point for the African rhinoceros population has been reached. 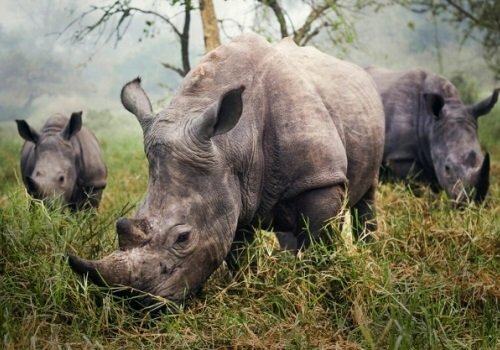 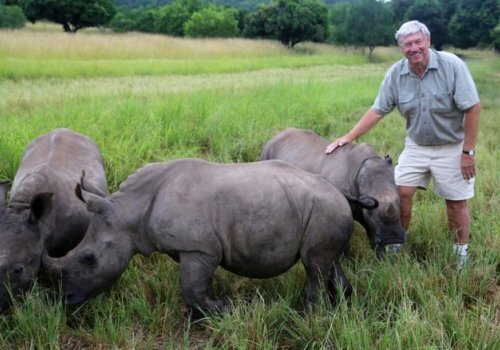 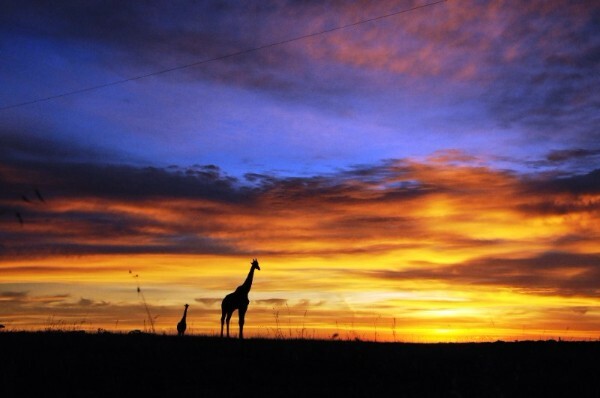 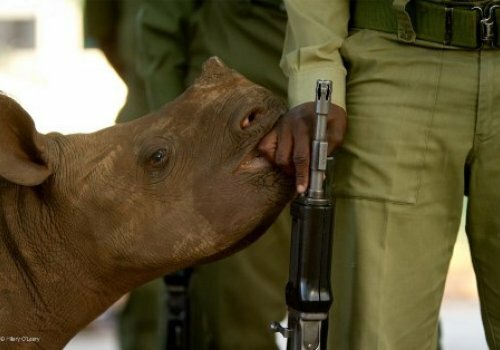 Experts predict rhinos will be extinct in the wild by 2024, if drastic measures are not taken. 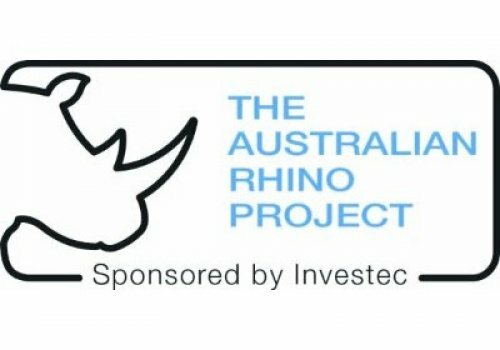 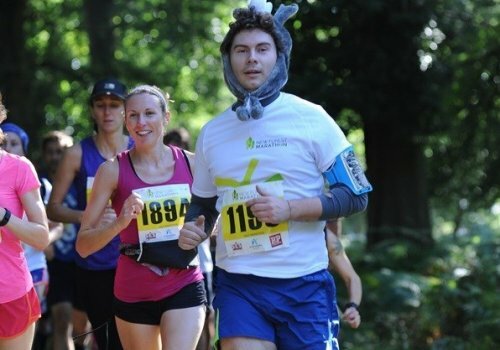 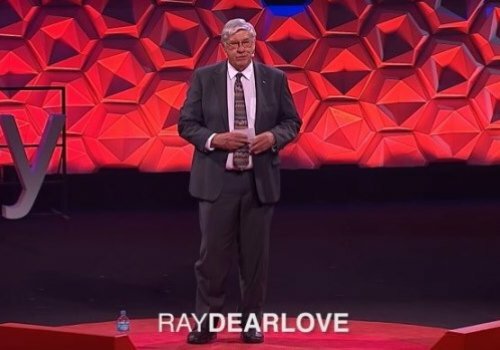 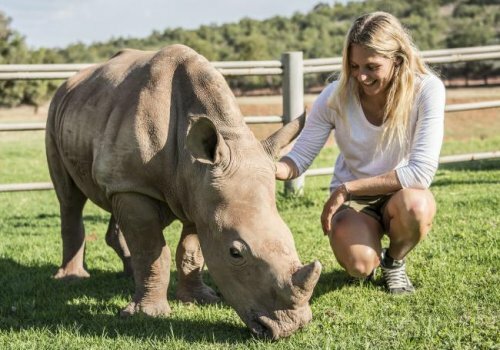 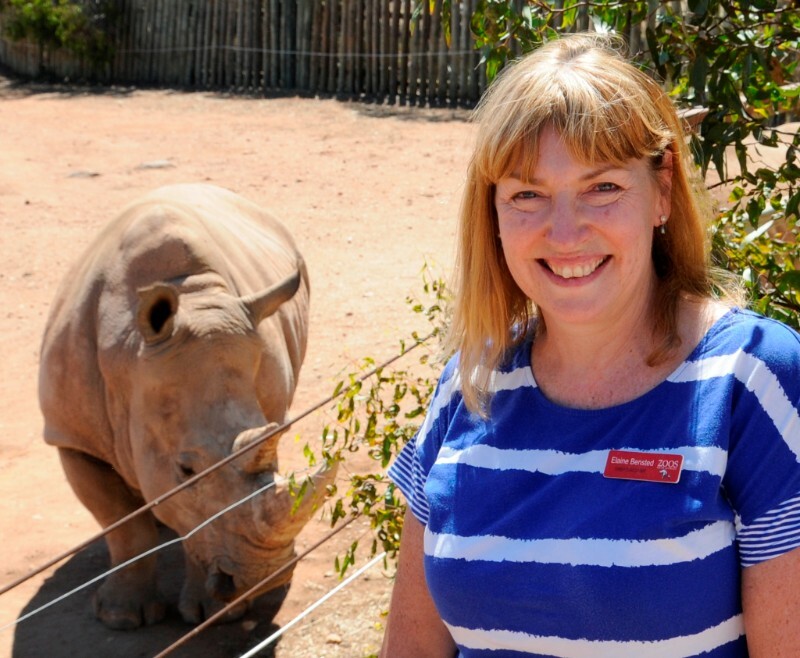 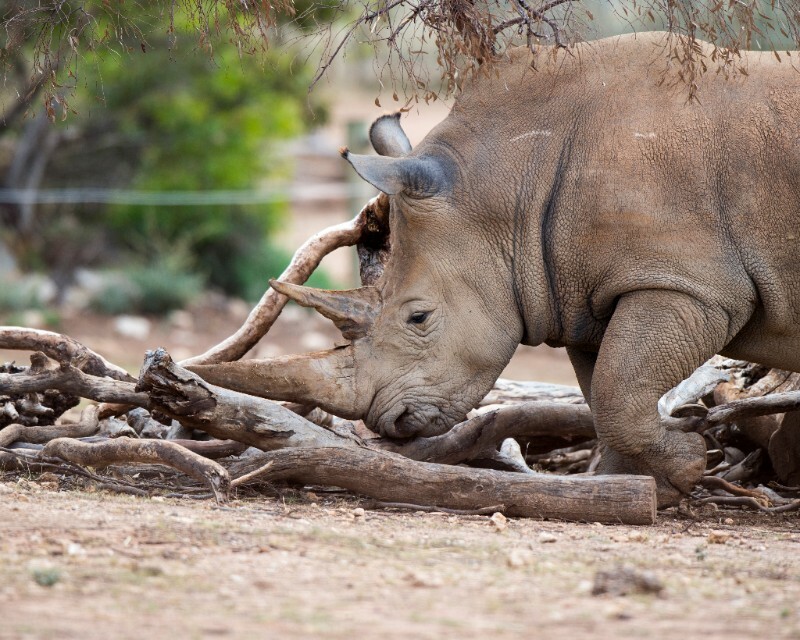 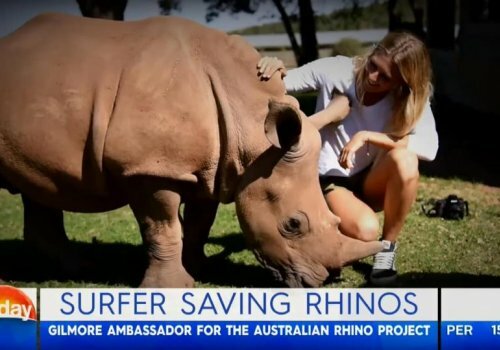 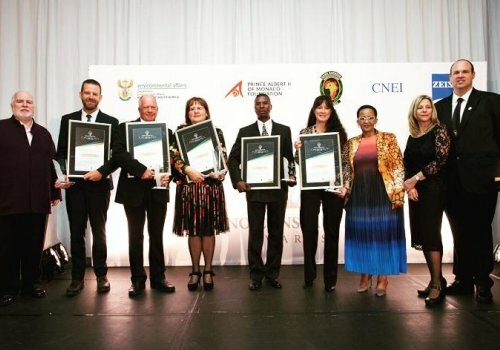 The Australian Rhino Project together with Zoos South Australia, Taronga Conservation Society and Orana Wildlife Park are committed to saving rhinos from extinction in an international conservation effort. 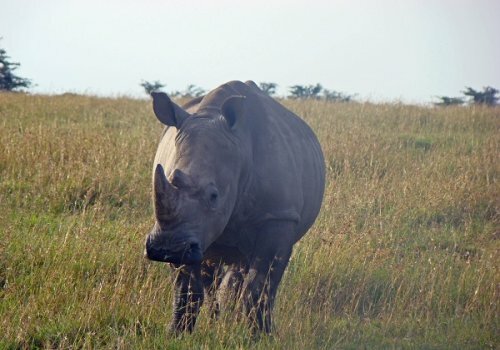 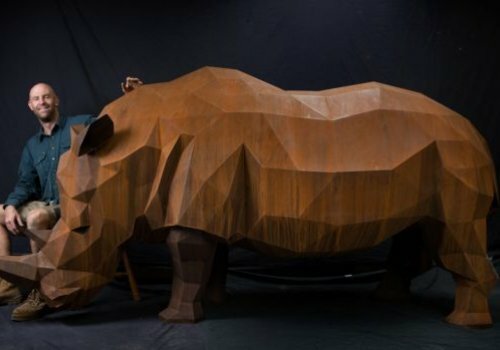 The rhinoceros bound for Australia will need to be held for a period of time in New Zealand prior to their arrival due to biosecurity and quarantine requirements of the Australian Government.